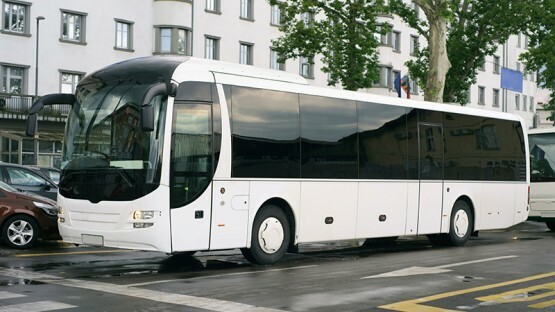 We offer a premium bus service with a standard of luxury and excellent features. Enjoy its impressive space, leather details and stylish accessories. Travel with all your group in a vehicle that lives up to your exquisite taste. Book this comfortable and spacious vehicle now and enjoy a premium experience.